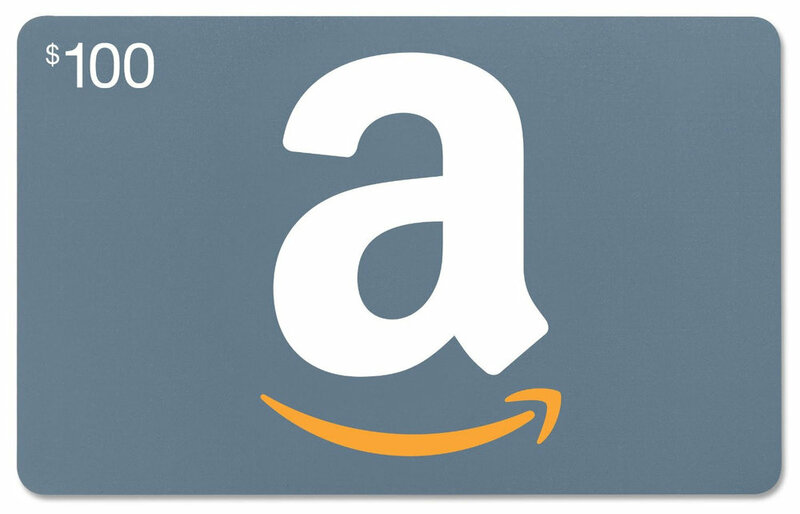 Stop by our booth and enter to win a $100 Amazon Card. Stop by our booth and enter to win a $100 Startbucks Card. Find us in booth #2408. We look forward to meeting you. Learn more about how our Community Platform is enabling operators to deploy communications, digital signage and resident portals/apps across all their locations. Interested in launching an At-Home Program? Learn how we are enabling our customers to launch and expand beyond their communities and into the home. Save $$$. All LeadingAge 2018 orders will qualify for this limited time show offer: Free Training and Configuration (valued at $1950) for one location. Also, visit our booth and enter to win your choice of a $100 Amazon Card or a $100 Starbucks Card. The 2017 LeadingAge Annual Meeting and Expo is now underway in beautiful New Orleans, LA at the Ernest N. Morial Convention Center. 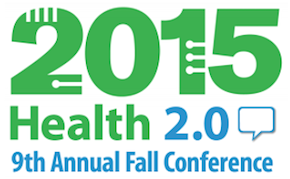 Come visit LivWell Health in the Expo at Booth #709. 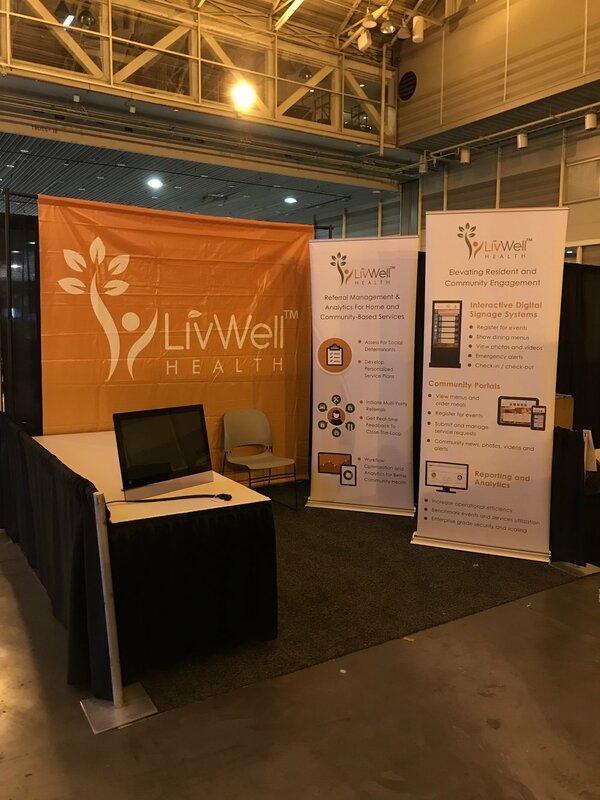 Meet Len Bargellini our Chief Operating Officer and Chris Stegall our VP Business Development for Senior Living or talk with our partners at the CDW booth to learn more about LivWell Health's platform, our current customer successes and how we can benefit your organization and communities. Today’s featured guest is Sharie Torres. Sharie is a Registered Nurse from Hawaii and has worked in a large healthcare system there for 20 years. She acts as a Utilization Manager and has witnessed first-hand how technology has helped one of the largest providers in the nation improve their workflow and referral management processes. As health systems increasingly make the transition from paper-based processes to digitized solutions, they experience common challenges. Today's podcast explores how Sharie and her team have integrated new technology into their workflow. She outlines the challenges and benefits, and offers advice for coordinators who are considering digitizing their paper-based workflows. Three things we should know about being a Utilization Manager. The role of data and technology in improving care transitions. How LivWell Health helped Sharie and her team transition from paper-based processes and workflows to an efficient, digitized referral management solution. The role of co-development between Sharie's team and LivWell Health. Advice for care coordinators considering integrating technology into their workflows. 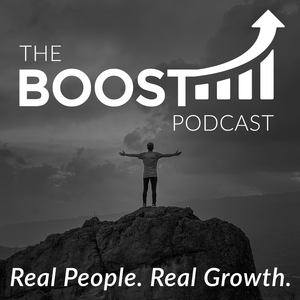 Episode 39: The LivWell Health Series brought to you by Mosaic Growth Partners. Today’s featured guest is Denise Rabidoux, President and CEO of EHM Senior Solutions. EHM Senior Solutions is a not-for-profit organization with a history dating back to 1879. Formerly known as Evangelical Homes of Michigan, EHM operates senior living, Medicare At Home and private-duty LifeChoices Programs. EHM is one of the industry leaders in the movement of what is called Life Plan Communities, formerly known as Continuing Care Retirement Communities (or CCRCs) without walls. These programs allow healthy active older adults to maintain their independence at home, but also enable them to make arrangements for long-term care in the event of a change in their acuity. Throughout its long history, EHM has always worked to stay focused on the client and involve them in the organization’s transformation. They’ve made it a priority to listen to the customers' voice above their own, especially during times of strategic planning and discernment. Denise has led the organization for the majority of its transformation from a focus on skilled nursing centers and nursing homes to what EHM is today. She’s known nationally for her ability to work with a team of employees to transform existing programs and build new ones that focus on technology and innovation and a high-tough approach to the array of services and solutions that EHM Senior Solutions provide. From serving 660 seniors in 2000 to nearly 6,000 seniors each year today, EHM is committed to saving individuals no matter where they are on life’s journey and no matter where they call home. "While the fate of the GOP efforts remains unclear, value-based care is unlikely to disappear. By 2020, value-based care is estimated to represent 80% of all payments to physicians...(and) forty percent of an individual’s total health outcome is attributed to the so-called 'social determinants of health'...With the rise of value-based care, and spiraling healthcare costs overall, there is a large market opportunity for businesses that are working to address these social determinants of health. Alex Go started LivWell Health, which uses technology to help provider organizations match patients with home and community-based resources, after his mother fell ill. Go encountered firsthand how disparate and difficult it was to navigate the existing resource referral experience for both patients and clinicians." Are You Engaging Your Staff As A Part Of Your Technology Innovation? 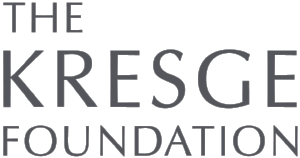 “One of our struggles is the ease of the (patient) referral process into our Live Well At Home program. This is really important to us for an integrated staff experience and better client satisfaction,” said Peifer. “Therefore, we selected the LivWell Health platform to help our care coordination staff manage and automate the workflow as a result of referrals from physicians and discharge planners”. LivWell Health was included with other start-up companies as a part of Health 2.0 efforts to accelerate innovation and advance care delivery. To truly drive change in health care, innovation needs to occur at both an operational level as well as in the day-to-day workflow of clinical care. The symposium unites those worlds with classic Health 2.0 demos of the latest technology designed to improve the lives of these key stakeholders, as well as meaningful discussion anchored by case studies of pilots using new technology from forward-thinking institutions like UCSF Health, Mount Sinai, Ascension Health and Advocate Health. Brookdale, the leading senior living provider in the nation, partnered with a research team from Case Western to evaluate how quality-of-life may be improved for senior residents with the use of technology. Brookdale selected LivWell Health's system for its flexibility to manage content across multiple devices, transact service requests and capture analytics. The company worked with CDW Healthcare, a national solutions provider of healthcare IT solutions, to select and procure iPads as as part of the pilot. We were honored to be selected as one of 10 national finalists by AARP as a part of its Health Innovation@50+ competition. The finalists were selected as a part of a business plan competition to identify promising companies helping transform the lives of older adults. LivWell Health was featured on-stage during AARP's national conference held on September 21, 2012 in New Orleans. The awareness generated by the event helped us secure our first technology partner and paying customers!